The rising real estate prices are the reason why many people become reluctant to buy the house of their dreams. Therefore, most people opt for a housing loan to fulfill their heart’s deepest desire. Besides, there are many other benefits that can also be availed with a home loan. This is why people don’t mind going through the lengthy process, because after all, everyone deserves a home. No Prepayment Charges – For floating rate home loans, there are no prepayment charges applied. This means that you can pay the home loan amount whenever you have surplus money. Tax Benefits – The Government of India provides tax deductions on the interest paid on home loans and on the principal amount. These efforts are made to encourage more and more people to buy their own houses. Balance Transfer – You can transfer your housing loan to another lender if you are getting the loan at a lower interest rate. Capital Appreciation – One of the best home loan benefits is that you can enjoy the capital appreciation, which becomes visible over time when the rate of the property rises. Repayment Tenure – The repayment tenure for any home loan is the longest as compared to other loans. You can receive a repayment tenure of up to 30 years, which enables you to repay the loan slowly and without any stress. As stated in the Income Tax Act under two different sections, home buyers can get many tax benefits on the housing loans that they opt for. Under Section 24 – The prospective buyer can avail a tax benefit through deduction on the interest paid on home loan. Under this section, the buyer can claim a deduction of up to Rs. 200,000. Under Section 80C – The prospective buyer can avail a tax benefit through deduction on the repayment of the principal of the home loan. Here, the buyer can claim a deduction of up to Rs. 150,000. Therefore, the total tax benefit that the buyer can get is of Rs. 350,000. If you apply for a joint housing loan along with your family member or spouse, then you can avail the tax benefits under Section 24 and Section 80C separately. On joint home loans, if your ratio is of 50:50 then you can claim deduction on interest paid for up to Rs. 400,000 and a deduction on principal amount of up to Rs. 300,000 maximum! This will reduce the overall loan for your family considerably. The total deduction will amount to Rs. 700,000. Moreover, if both the entities in the joint loan are in the highest tax slab, then they can avail a tax benefit of Rs. 210,000 which is about double compared to the tax benefit on an individual housing loan. Higher Loan Application Acceptance Rate – Home loan applications are scrutinized very minutely before they are passed and accepted by lenders. However, women have more chances of getting their application accepted in a short span of time. 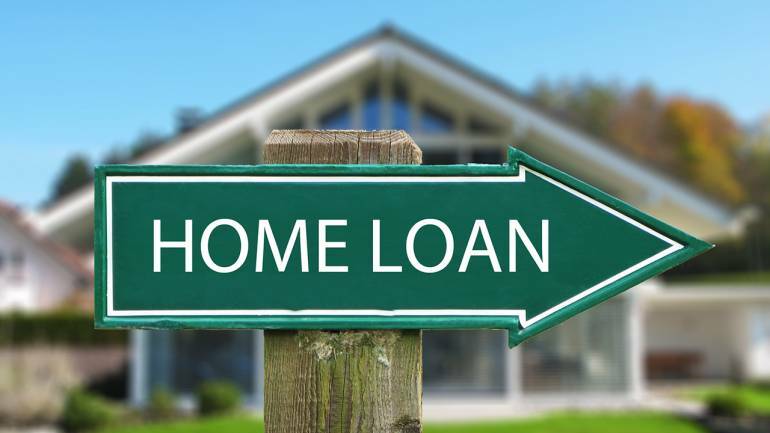 Lower Interest Rates – Since home loans are usually of a high amount and therefore, even the slightest change in the interest rates can make a considerable dent in the loan amount. Most banks offer housing loans to women at lower interest rates. Lower Stamp Duty – The stamp duty proves to be a burden for prospect house buyers. However, many states in the country offer lower stamp duty for women buyers, whether they have applied individually or as joint owners. A concession of about 1% or 2% is offered to women in many places.